Listening to his personal and passionate views about Melbourne and Australia show his passion and love for this city. No Andrew, we don't think you're "smashing" the place. 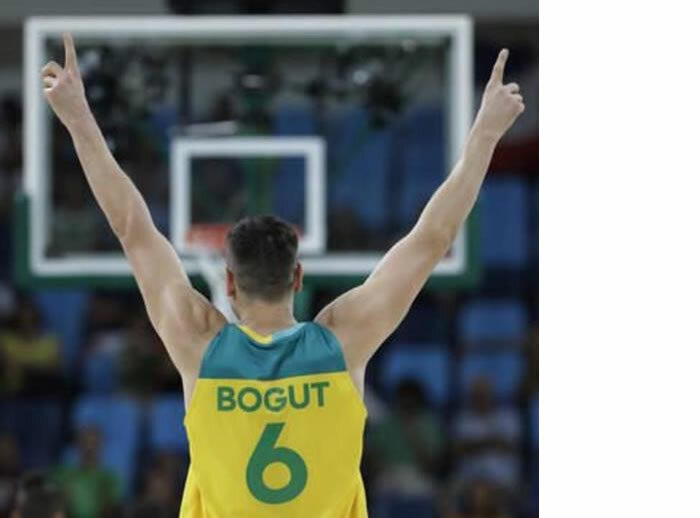 Born November 28th 1984 in Mulgrave, Bogut's parents, Michael and Anne, are Croatians who immigrated to Australia from SFR Yugoslavia in the 1970s. Nearly choked on my coffee .. Bomber fan . Played Junior Basketball for the Dandenong Rangers, Waverley Falcons and Sandringham Sabres.